BBCJodie Whittaker as the Doctor premiered on 7 October 2018. 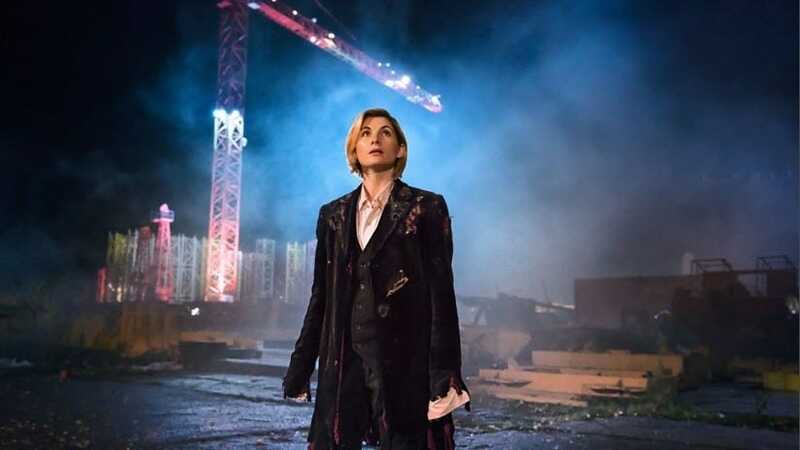 This week, Jodie Whittaker made a spectacular debut as the first female Doctor – the 13th official regeneration of everyone’s favourite two-hearted, time-travelling alien. The regeneration of the Doctor is a tradition that dates back to 1963 and includes 14 men who have played the role over nearly five decades. With the start of Whittaker’s new role on the show, it’s a great time to remind ourselves of the Doctors who won our appreciation and those who didn’t. You can watch all of Seasons One to Ten of Doctor Who. Now streaming on Stan. Join today. As a rule, we can't let someone who didn't play the Doctor for an actual TV season outrank those who did. 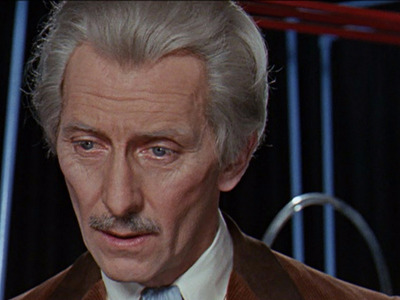 That's the case for Peter Cushing, who played the doctor in two movies during the show's William Hartnell years: 1965's 'Dr. Who and the Daleks' and 1966's 'Daleks -- Invasion Earth: 2150 A.D.' He had the misfortune of playing the doctor during the early years, which pulled heavily from the mad-scientist stock character and hadn't quite revealed his warmer side. Paul McGann was considered highly unremarkable in the 1996 TV movie 'Doctor Who.' That may explain why it took another nine years before BBC brought back the series. He was given a chance to prove himself in the role again in a 2013 mini-episode in which his decision to fight in the Time War gave us John Hurt's the War Doctor. For that, we owe him our thanks. John Hurt on the 'Doctor Who' 50th Anniversary special in 2013. 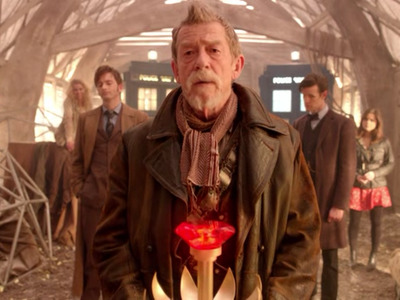 Yes, it's kind of confusing where the late John Hurt's incarnation of the doctor, the War Doctor, fits into the picture. 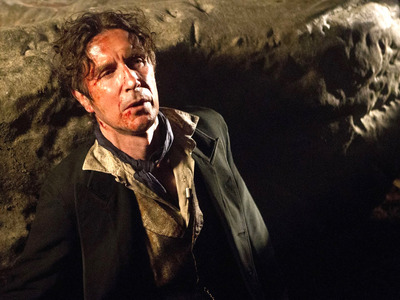 Though he appears for the first time during 2013's 50th-anniversary special alongside Matt Smith's Eleventh Doctor, the War Doctor actually lands after Paul McGann's Eighth Doctor. Hurt won over fans with his portrayal of the doctor who chose to fight in the show's epic Time War. Fun fact: At 74, Hurt was the oldest person to play the Doctor and appeared alongside Smith, who at 26 when signing on was the youngest person to play the role. 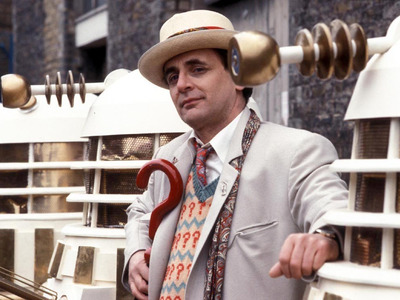 Sylvester McCoy had the terrible luck of playing 'Doctor Who' as its original run was losing its steam in the late 1980s. As the show's producers tried to figure out what the audience wanted, McCoy portrayed a pompous Doctor Who who further tanked the show's ratings. The show basically got canceled after McCoy's three-season tenure. 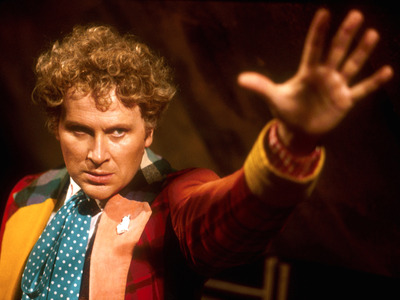 Maybe it was the excess of the '80s that was to blame for Colin Baker's version of Doctor Who (and his colourful style) being, well, pretty nuts, in the clinical way. And like Sylvester McCoy, he was working against the falling popularity of the show. 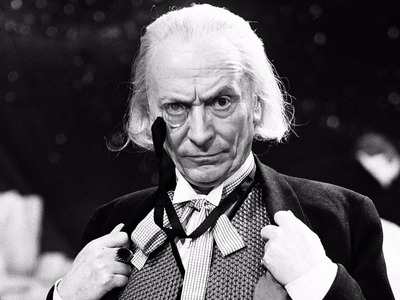 William Hartnell, the First Doctor, starred in the role from 1963 to 1966. Although William Hartnell deserves praise for being the first actor to play Doctor Who, his take weighed heavily on the stern outsider alien side and less so on the parts that made Doctor Who more humanlike and caring in the seasons to follow. 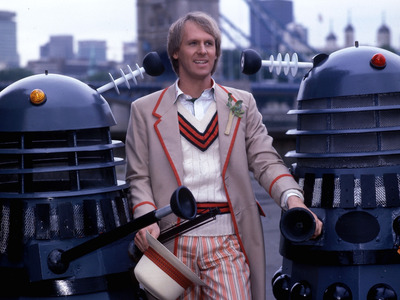 Peter Davison is credited with breaking from the darker portrayals of Doctor Who for a lighter, more heroic version. It was a winning take on the alien and viewers really took to him. Patrick Troughton played the Second Doctor from 1966 to 1969. 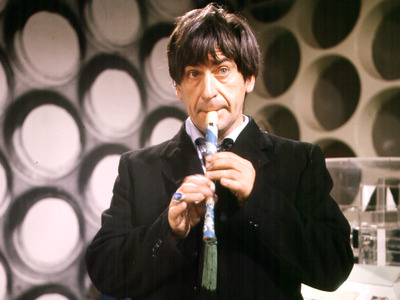 As just the second actor to play the Doctor, Patrick Troughton created a remarkable legacy for himself and the show. He broke from William Hartwell's stern characterization for a much more effervescent and emotionally rounded take on the Doctor. He also proved that fans would jump aboard the show's regeneration plot twist that allowed the Doctor to be played by multiple actors. Later producers and directors credited him for creating the mould that would influence all future Doctors. 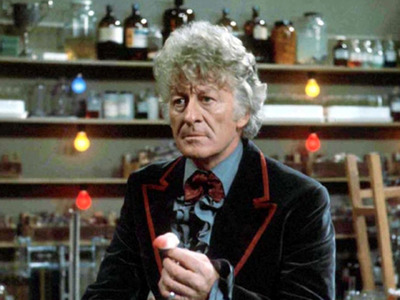 As a result of pop-culture trends in the 1970s, Jon Pertwee brought an action-star take to Doctor Who. He loved gadgets, cars, cocktails, and practicing a Gallifreyan version of kung fu. In a twist in which the Doctor lost access to his time machine/spaceship, the TARDIS, Pertwee's version was grounded on earth. His action skills served him greatly and cemented the Doctor's role as humans' biggest defender, something that would carry on in following seasons. Imagine having the responsibility of being the first contemporary face of an iconic character like Doctor Who. 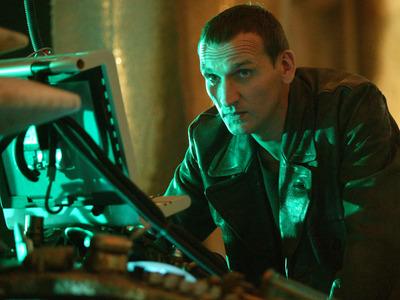 Sixteen years after the show went off the air, Christopher Eccleston stepped into the role as the Ninth Doctor. He's almost universally praised for his dashing, though overly serious, take on the role. And his electric chemistry with Rose Tyler (Billie Piper) really set the bar for companions to come. Oh, but the fire can only burn so bright for so long. Eccleston only did one season. Every new Doctor Who actor deals with a certain amount of scepticism from fans and must win them over. 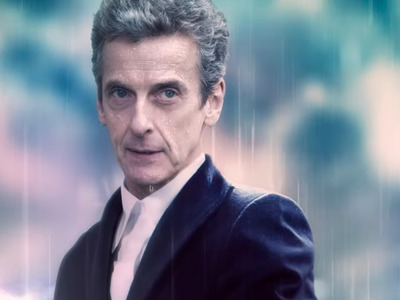 Much can be said for what Peter Capaldi has brought to the role, but he may have never fully convinced the fandom. That's not to say his darker, more urgent take on the character hasn't been exemplary, but he follows some pretty beloved actors in Matt Smith, David Tennant, and Christopher Eccleston. He'll begin his final season as Doctor Who this year, which is sure to bring a lot of interest as to how he'll be mortally wounded and who will take his place. 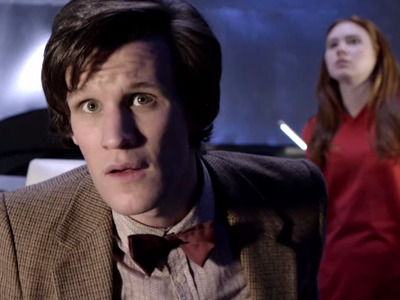 Matt Smith as the Doctor and Karen Gillan as his companion, Amy Pond. Whereas Peter Capaldi didn't quite win over the Doctor Who fandom, his predecessor Matt Smith did quite the opposite. Smith's mix of zaniness, duty, and empathy not only charmed fans, but broadened the show's audience. At 26 when he started the role, Smith was the youngest actor to portray the Doctor and surprised viewers with his acting chops. It didn't hurt that his youth and good looks made for some very potent chemistry between him and his popular female companions, Amy Pond (Karen Gillam) and Clara Oswald (Jenna Coleman). 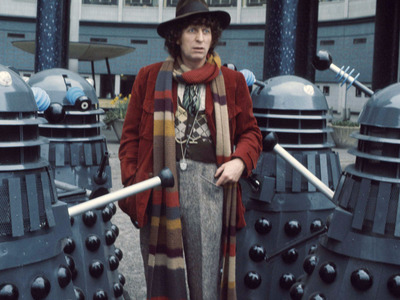 No one has come close to playing the Doctor for longer than Tom Baker's seven-year tenure. If there were a quintessential Doctor, then it would be Tom Baker. No one has held the role longer than Baker's seven years. Fans loved his unpredictable, strange take on the character, a reminder of the Doctor's alien origins. And more than one reviewer has noted how clear it was that Baker found intense pleasure in doing the role. David Tennant played the Doctor for five seasons. 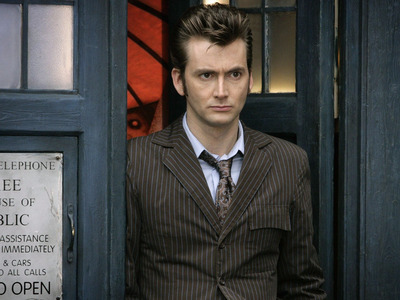 There's almost no way around naming David Tennant the top Doctor of all time. Though Christopher Eccleston opened up the modern age of 'Doctor Who,' Tennant breathed life into the character. He didn't shy away from the softer sides of the doctor and also made the character quite the romantic, an extremely likable lead.